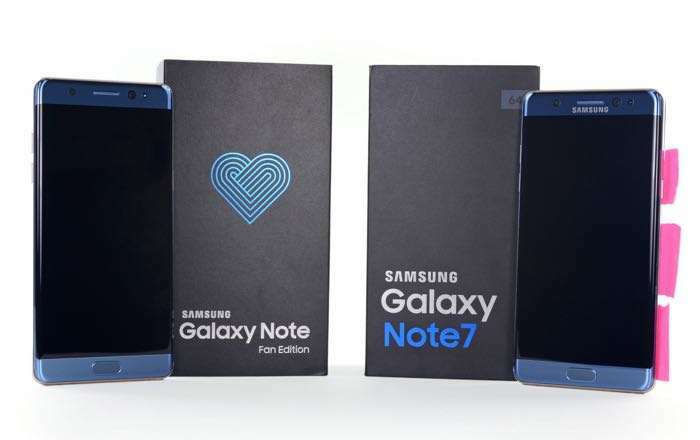 Samsung recently launched their new Samsung Galaxy Note Fan Edition, the handset is a refurbished version of the recalled Galaxy Note 7. 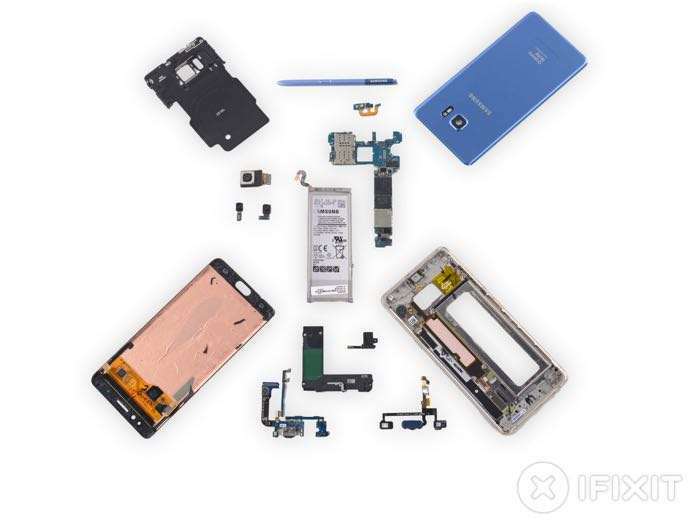 The Samsung Galaxy Note Fan Edition is only available in Korea at the moment, although it is expected to launch in more countries soon and the guys over at iFixit managed to get their hands on one. 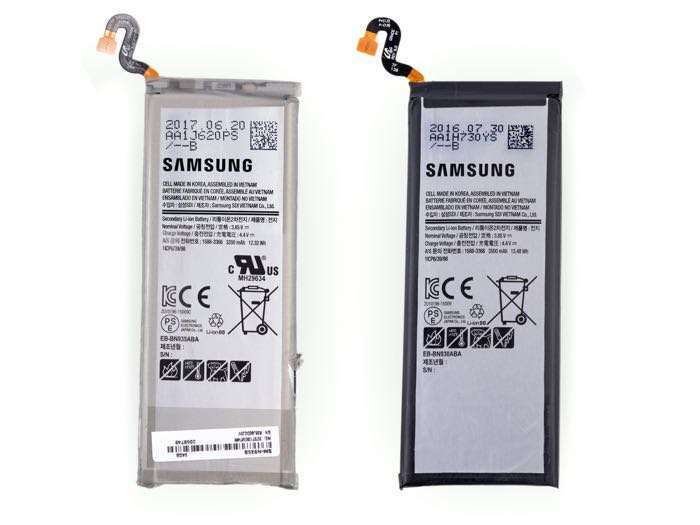 In the video below we get to find out more details about the new Galaxy Note Fan Edition and see what differences there are between the original not 7, the main change was a smaller battery. iFixit scores devices that they repair on a scale of 1 to 10, 1 is very difficult to repair and 10 is very easy to repair. The new Samsung Galaxy Note Fan Edition score 4 out of 10, this means the handset is difficult to repair and this is the exact same score that the original Galaxy Note 7 scored on the iFixit test.